A year ago, violence spiralled out of control in Myanmar causing 671,500 Rohingya Muslims to flee to Bangladesh in a matter of months. Why? Did the army just drive these people out—is this a textbook example ethnic cleansing? Otherwise, what could possibly explain such a massive movement of people? What motivates and drives such horrific conflict? If we include those who had already fled, there are now 1.1 million Rohingya refugees living in Bangladesh. What are the prospects of their return? How should the international community respond, and what can we do about it? This book was written by Dr Anthony Ware Senior Lecturer in International & Community Development, Deakin University and Dr Costas Laoutides Senior Lecturer in International Relations, Deakin University. 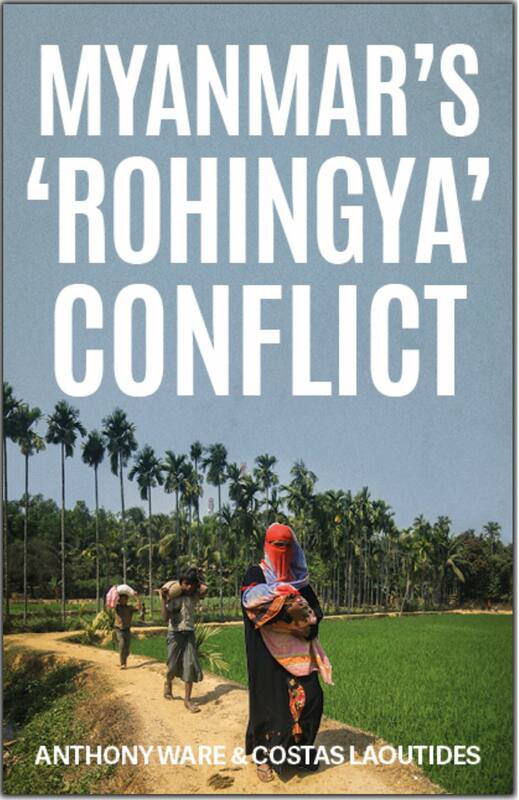 The link can be seen at https://www.hurstpublishers.com/…/myanmars-rohingya-conflict. The link is at https://thewalters.org/…/upl…/2018/04/jwam_73_04_24_2018.pdfy at the time of the British conquest of the kingdom in 1885. The author, Dr Sylvia Fraser-Lu is a leading expert on Buddhist art and textiles and is a member of AMI. 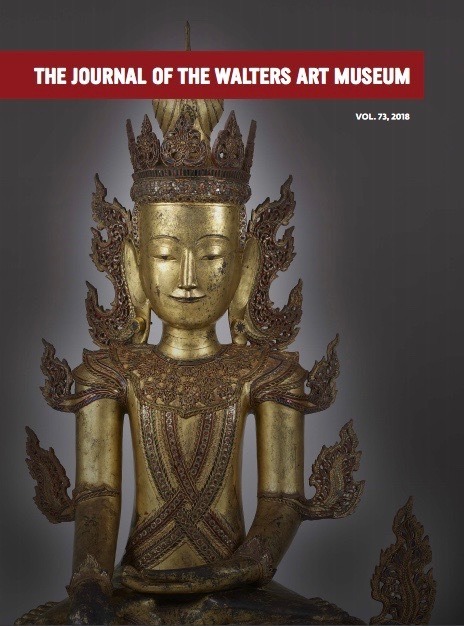 She and The Walters Art Museum have generously consented to our publication of this link. The article starts at page 10 of this volume of the Journal. In 2012 the Griffith Asia Institute’s Andrew Selth published a select bibliography entitled Burma (Myanmar) Since the 1988 Uprising. 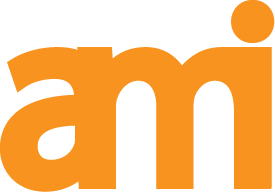 It listed 928 books and reports that had been produced in English, and in hard copy, since 1988. In response to popular demand a second edition was published in 2015, listing 1318 works. 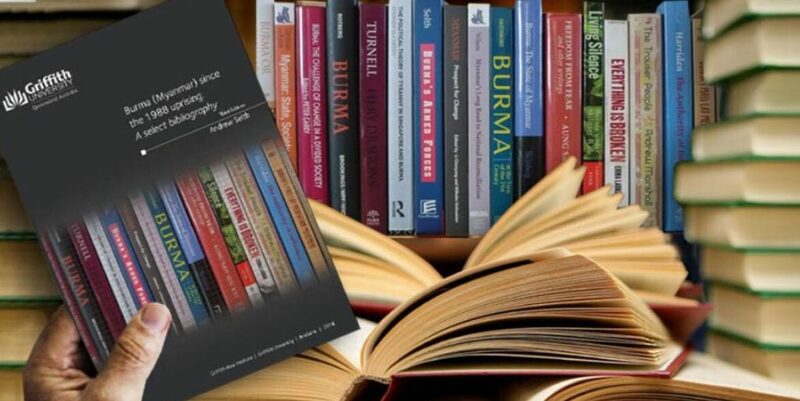 The aim of the bibliography remained the same, namely to provide academics, officials, students and members of the general public with an easily accessible list of works on Myanmar that had been produced over the past three decades. A third edition of this bibliography has just been released, both in hard copy and online. Reflecting the continued outpouring of publications about Myanmar in English, it lists 2133 works. Many thanks to Andrew and the Griffith Asia Institute for this important contribution to understanding Myanmar since 1988. U Myint spoke on 17 May 2018 at the event at the Union of Myanmar Federation of Chambers of Commerce and Industry (UMFCCI) and World Bank Joint Launch of the 2018 edition of the Monitor. He is one of Myanmar’s leading economists and is now a Director of the Tun Bank, having been chief economic adviser to President U Thein Sein and many other national leaders. Myanmar’s economy performed better in 2017/18 with a modest growth acceleration that partially reversed the deterioration experienced in 2016/17. While the outlook remains positive, risks have intensified. The economy experienced a broad-based increase in real GDP growth to 6.4 percent in 2017/181 from 5.9 percent in 2016/17. Inflation moderated from 7 percent in 2016/17 to 5.5 percent in 2017/18. The exchange rate was stable and appreciated slightly towards the end of the year, the current account deficit narrowed slightly on strong export growth, and the fiscal deficit also narrowed in the first three quarters of the fiscal year. While performance remains strong and the macroeconomic outlook is positive, there are concerns that the slow pace of reforms, vulnerabilities in the financial sector, and limited progress in addressing the humanitarian crisis in Rakhine are starting to affect business sentiment and could weaken performance. External risks from uncertainty in global trade policy and in commodity prices intensify the downside risks to the growth outlook. The Government of Myanmar is in a position to improve Myanmar’s economic outlook. For instance, implementing the cogent new Myanmar Sustainable Development Plan (MSDP), collecting more revenue and spending it better, and providing greater policy certainty and a simpler operating environment for businesses can support investment and economic prospects, as evidenced by Special Topic analysis in this report. Abstract: The objectives of this research are: to increase income for the local economic development, to create income generating activities for local people and to promote livelihood for local people. Expected outcome of this research is to make other ethnic groups can understand and value on the various socio-cultural assets based on livelihood of Shan Nationals and promote the national unity and solidarity with the knowledge of their traditional customs and beliefs. Research area is in Zaw-ti-gone village, Hmwe Bi Township, Yangon, Myanmar. In this research, participatory methods were used for conducting collecting data. Specific research tools included Participatory Rural Appraisal (PRA), participant observation method, key Informants Interview ( KII), In-depth Interview(IDI), Focus Group Discussion (FGD), transect walk, kinship diagram, social mapping (use to find out social status of village people; richest, well-to-do people, poor, poorest). These data were analyzed from Cultural Anthropology point of view. The ethical clearance from the informants’ consents was also got. Duration of this research was from February to December 2013. Shan ethnic people living in the Zaw-ti-gone village have an industry reflecting skills and the village men and women engaged in some occupations to obtain the sustainable development in their livelihood. Various types of livelihood such as betel leaves farming, seasonal crops, flower gardening, paddy fields, animal husbandry, migrant workers and daily workers for chicken husbandry, carpenters, making Shan traditional long drum (Oo-si) and playing performance, sewing traditional dress (Lon-gyi) and broom making were conducted. Moreover, retired government staffs get a pension every month, and some villagers manage small shop in village also got some incomes. Most of the villagers’ income is highly affected by its weather condition. After doing this research, one can learn that the income for the local economic development can gradually increase based on their private skills and their impact on maintaining their ethnic identity. Moreover, these local people can create the income generating activities more by themselves and can promote their livelihood by making mutual understanding with other ethnic groups, enhancing the value on the various socio-cultural assets more based on livelihood of Shan Nationals. By doing so, they can also enhance the national unity and solidarity with the knowledge of their traditional customs and beliefs based on their own livelihood strategies. Keywords: local economic development, socio-cultural assets, traditional customs and beliefs, industry reflecting skills, sustainable development in their livelihood. Abstract: When the five year term of the first legislature “Hluttaw” in Myanmar ends in January 2016, it will be remembered as a robust legislature acting as an opposition to the executive. The second legislature of Myanmar is set to be totally different from the first one in every aspect. This paper looks at three key defining features of the first legislature namely non-partisanship, the role of the Speakers and the relationship with the executive and how much of these would be embedded or changed when the mace of the first term of the Hluttaw is passed to the second.